The legislation will require sheriff and police departments to offer three-hour online courses for how to recognize and understand dog behaviors, as well as use non-lethal methods to control them when necessary. A meeting took place Wednesday for police officers and dog behaviorists to go over details and develop their new plans as part of the Dog Protection Act, which aims to eliminate the number of non-aggressive dogs shot by police. 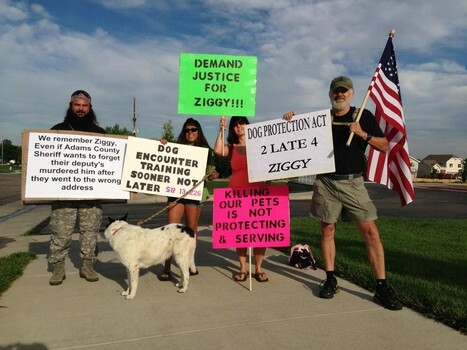 In the last five years, about 40 dogs in Colorado have been shot and killed by police – something citizens and dog lovers everywhere are eager to see stopped. In January 2013, a blue heeler-border collie mix with no history of aggression was shot by an officer responding to a call at the wrong address. In November 2012, therapy mutt Chloe escaped through the garage door of a relative’s house, and despite being restrained by an animal control officer’s snare pole, was tasered and shot five times by a local law officer. In Auguest 2012, eight-year-old bulldgog mix Scar was gunned down and left to die in agony in his front yard, even though he never growled, charged or showed any other sign of aggression. Officers will be educated and trained on how to deal with dogs. The legislation will require sheriff and police departments to offer three-hour online courses for how to recognize and understand dog behaviors, as well as use non-lethal methods to control them when necessary. The law does not protect dogs if the call is for a violent crime, or a drug house. Sheriff’s deputies placed in courts or jails do not have to take the training, nor do code enforcement officers. But it seems that any officer with a firearm couldn’t do with a little more training if it means the life of one more family member is spared. The County Sheriffs of Colorado support the new law – they even helped write it. “We just wanted to be part of the process. We think our voices were heard,” said Chris Olson, the executive director of the group. 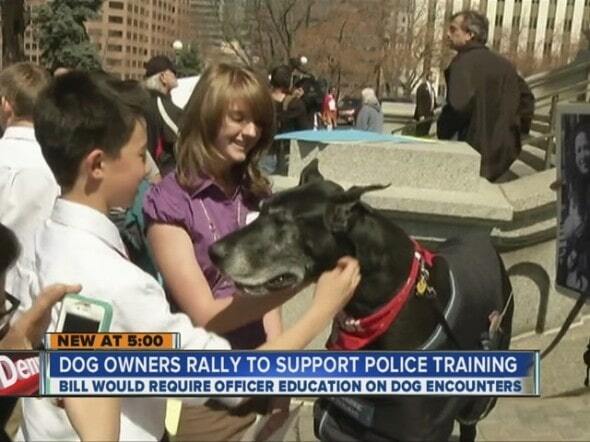 The Colorado Association of Chiefs of Police also helped pen the legislation, and a number of police departments have already their officers trained on dog behaviors. Difficult as it may be for officers, it did not stop a sheriff’s deputy from killing service dog Kupa while on a call to check on the welfare of her owner. 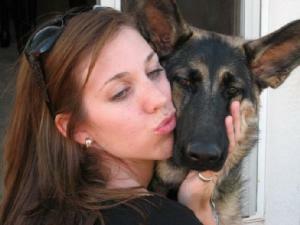 Or Ava, a German shepherd who had a rawhide in her mouth and had turned to go to her owner when she was shot. Brittany Moore with her beloved Ava. After rallies and petitions, the Dog Protection Act was signed into law in April 2013 by Governor John Hickenlooper after it was passed by the Colorado House and Senate. All officers will be required to be trained by December 2014. 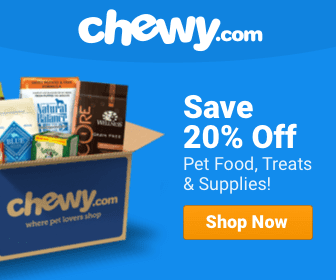 Read the Dog Protection Act here. This mandated 3 hours online needs to have some time with real live dogs added! At least this is a start. Killing family pets in their own yards, in their own house, while wagging their tails in friendly greeting, while on a leash, while tied, while crated, while on a catch pole has to stop!! Even tiny dogs and cats are not always safe. In addition to education, there also needs to be punishment when the LEOs kill innocent animals. That means it’s do-nothing, feel-good, legislation with no teeth to it. I don’t believe for one second that the cops that shoot pets have any remorse what so ever , quite the reverse. They shoot the dogs for the hell of it ; for the perverse pleasure of killing and the power of using their weapons off range. We that have lost pets know the truth. We’ve seen the sly smiles, heard the snickers and comments when the cops think we weren’t listening or paying attention. Protest and you will tasered & beaten to a pulp in your own home, arrested and charged for some ” Contempt of Cop ” reason , all of which will be justified internally without any input from you; the victim. No, this is not a “first step” , this is just one more in a long line of patronizing insults. It’s long past time to reign in these jack-booted thugs that have made themselves judge, jury, and executioner above us. We need open ,civilian , oversight of Law Enforcement with accountability . Shoot my dog for no reason and you just signed your death warrant!